The impacts of climate change are felt most intimately by poor and rural women. Many women rely directly on nature for their income, and their lack of resources prevents them from shifting to alternate jobs or safer locations during disasters. However, the same factors that make women vulnerable — their connection to nature and ties to community — are also the strengths that make women critical and competent leaders in times of crises. In the Caribbean, climate experts are increasingly looking at not only at how they can include female perspectives to alleviate inequalities, but how they can empower women to lead the way toward resilience. According to a UN Population Fund report, “The poor are especially vulnerable to the effects of climate change, and the majority of the 1.5 billion people living on $1 a day or less are women.” With men leaving rural communities to find jobs in urban areas or overseas, women in the country-side are often the primary — and in many cases the sole — caretaker and breadwinner for their families. Many women lack the freedom, flexibility and mobility to relocate or readjust their lives for work, or for safety when disasters hit. 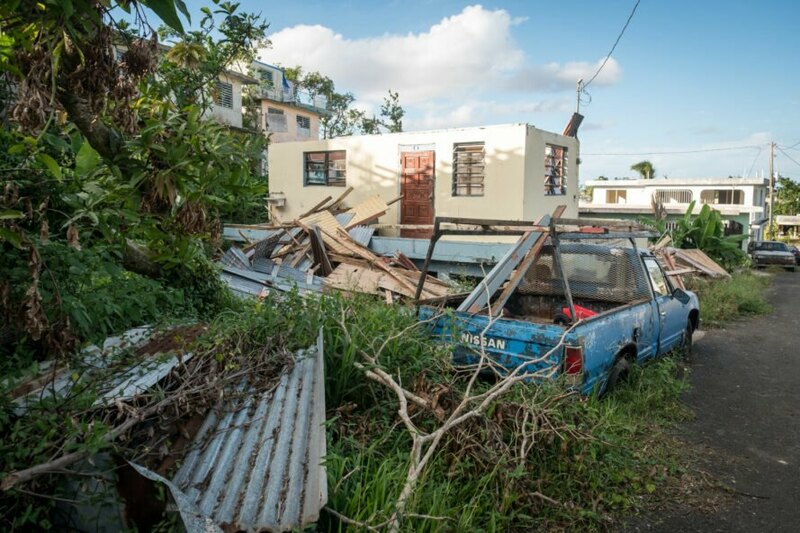 The Caribbean region is particularly vulnerable, with small rises in sea level and temperatures having drastic consequences ranging from flooding, severe erosion and massive die-off of coral reefs to consecutive category five hurricanes. Caribbean nations depend on natural resources for their economies — namely agriculture, fisheries and coastal tourism. With so much at stake, Caribbean leaders united to demand world leaders commit to curbing global warming at 1.5 degrees Celsius, arguing that the agreed upon increase of 2 degrees would be catastrophic. As small islands fight to have their struggles and solutions heard in global debates about global warming, they are also fighting for the muffled, but mighty voices of women. Women, advocates argue, are accustomed to being resilient, community-driven and goal oriented — especially when it comes to the goal of feeding their families. “In climate change decision making, when women are in control in critical large numbers, we see the emphasis placed on the social issues of housing, refugees, food, food security — in a way that doesn’t happen if women are absent,” said Dessima Williams, Grenada’s previous ambassador to the UN and Chair of the Association of Small Island States. During natural disasters, limited resources are further diminished. Limited jobs — such as clearing roads and restoring power — are often earmarked for men. Social services, such as child care, are slow to restart, preventing women from returning to work as swiftly as their male counter parts. “Homelessness and overcrowding in damaged homes, reduced income, health problems, lack of transportation, disrupted social services and other disaster effects impact women disproportionately, exacerbating preexisting power imbalances between women and men,” wrote Dr. Elain Enarson in her book, Women Confronting Natural Disasters: From Vulnerability to Resilience. Recognizing the benefits of including women in decision making, the Caribbean region has hosted a number of meetings to spur discussion on including gender perspectives into climate adaptation strategies. “There needs to be dialogue, learning and listening. The power relationships determine how action on climate change is played out and the success rate of projects to deal with climate change,” Vijay Krishnarayan, director general of the Commonwealth Foundation, said at a regional meeting on the intersection of gender and climate change in the Caribbean. “Much more needs to be done to completely capitalize on women’s potential, requiring methods that encompass their access to education and quality training, to economic resources and financial services, and to new forms of financing,” Executive Secretary of the Economic Commission for Latin America and the Caribbean Alicia Bárcena underscored at a High-Level Political Forum at the UN headquarters. The inclusion of women is not unique to the Caribbean, and leaders throughout developing nations have united to recognize the importance of sharing successful solutions across continents and then enabling women’s leadership in implementing localized projects that fit for their own communities. Natural disasters present more issues to women than men. 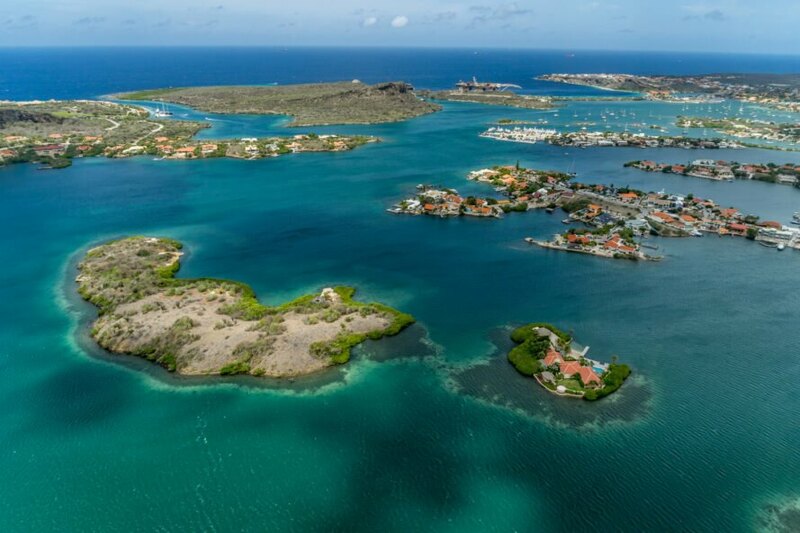 Caribbean islands greatly depend on natural resources. Women are greatly impacted during natural disasters as childcare is often an issue.